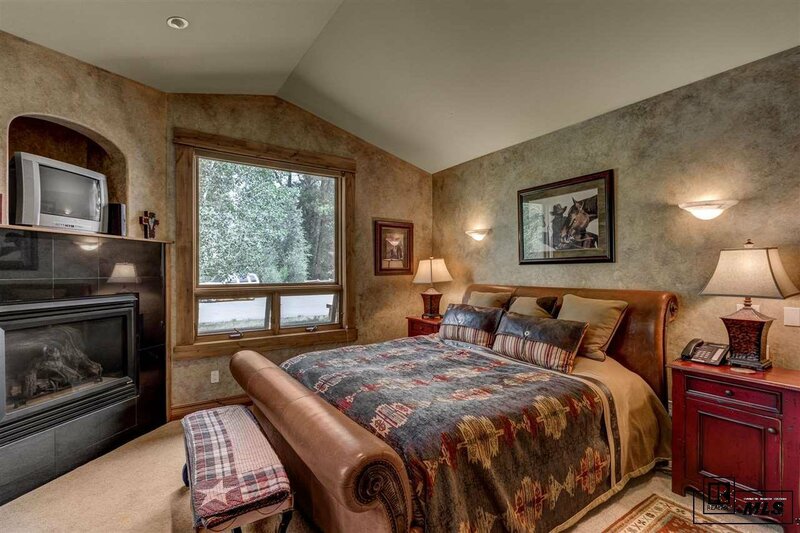 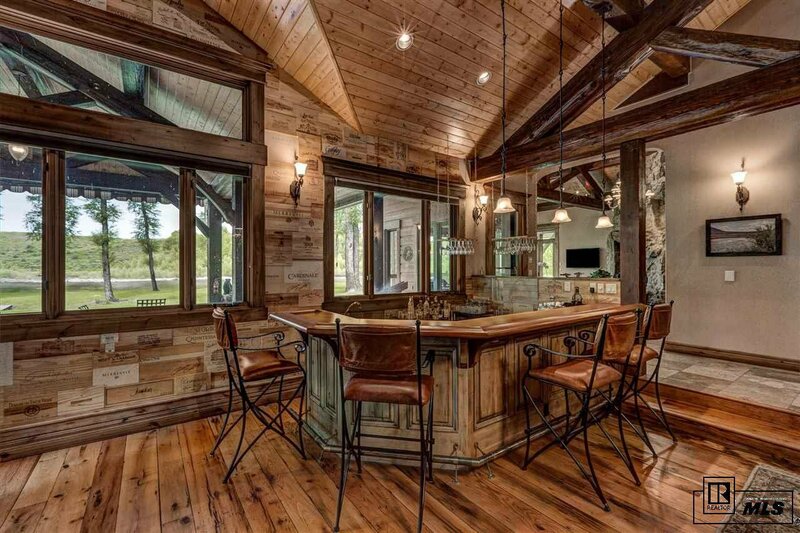 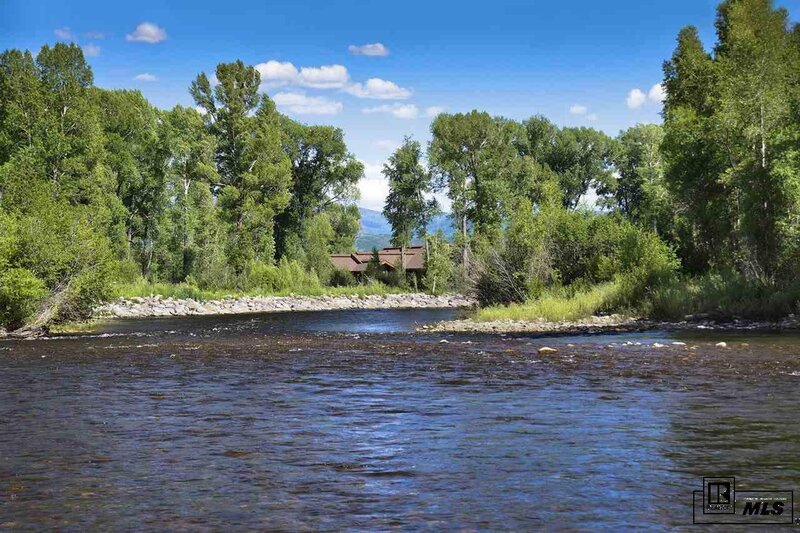 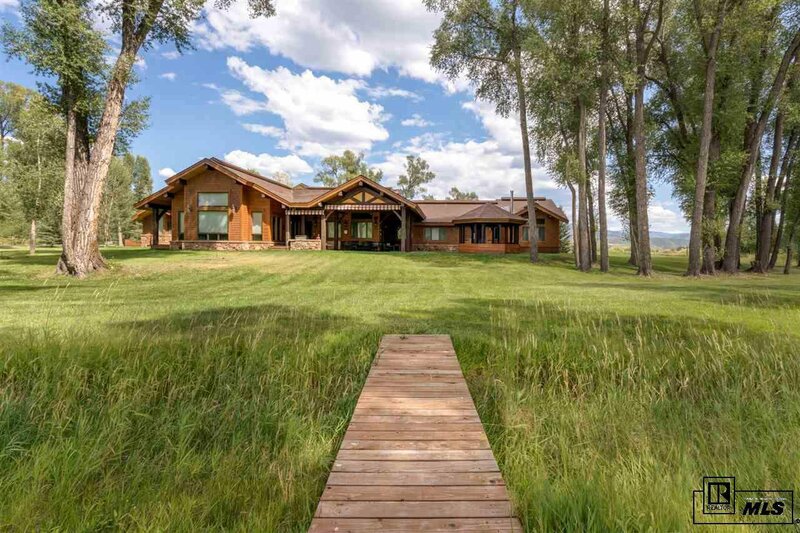 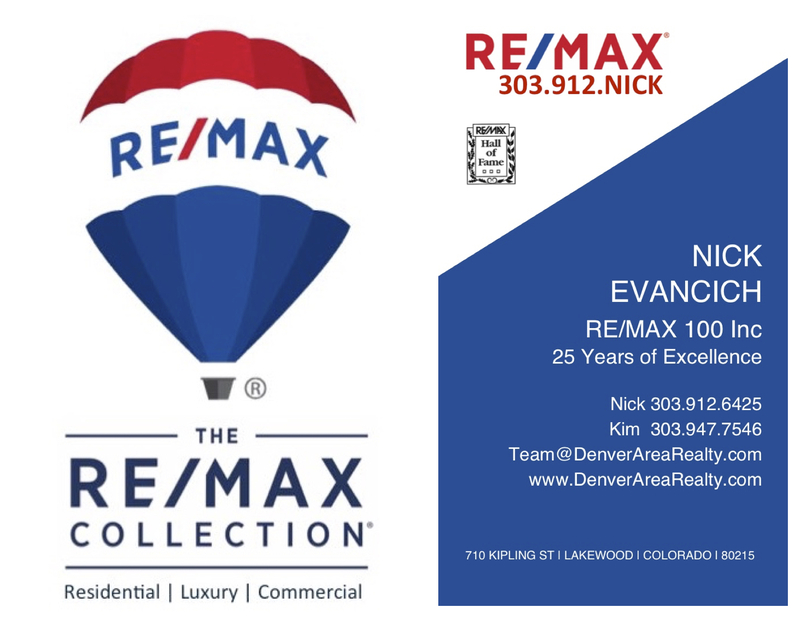 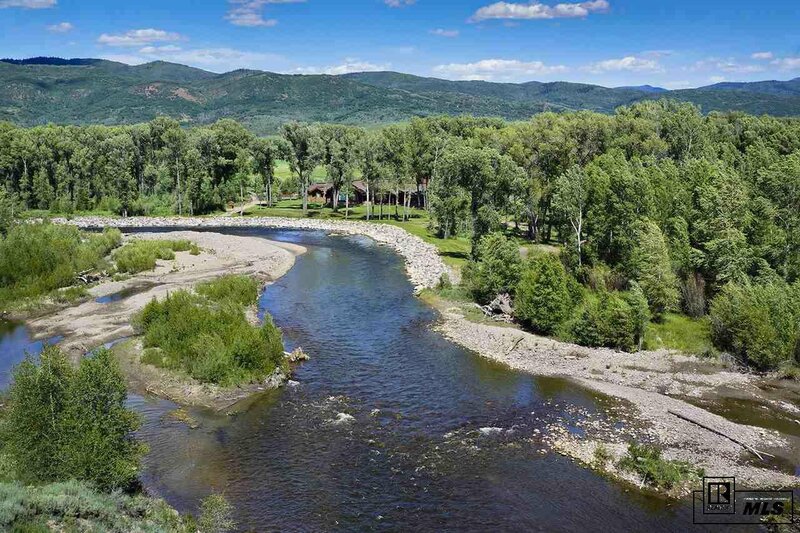 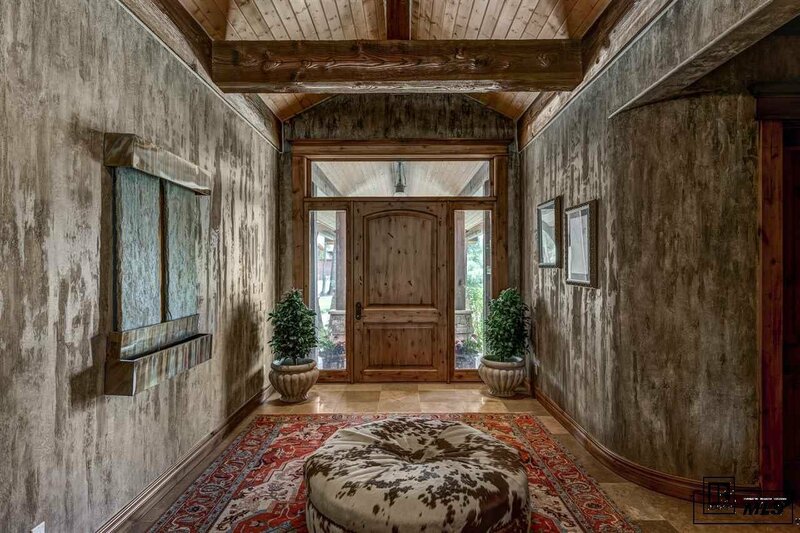 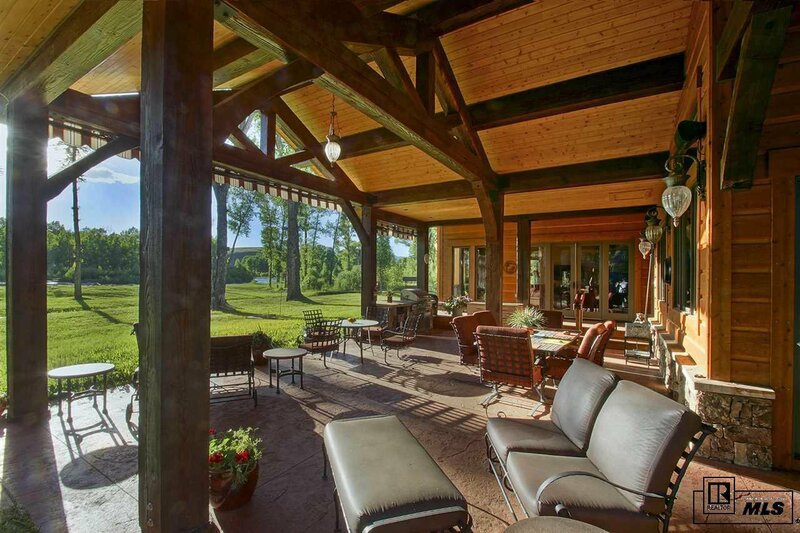 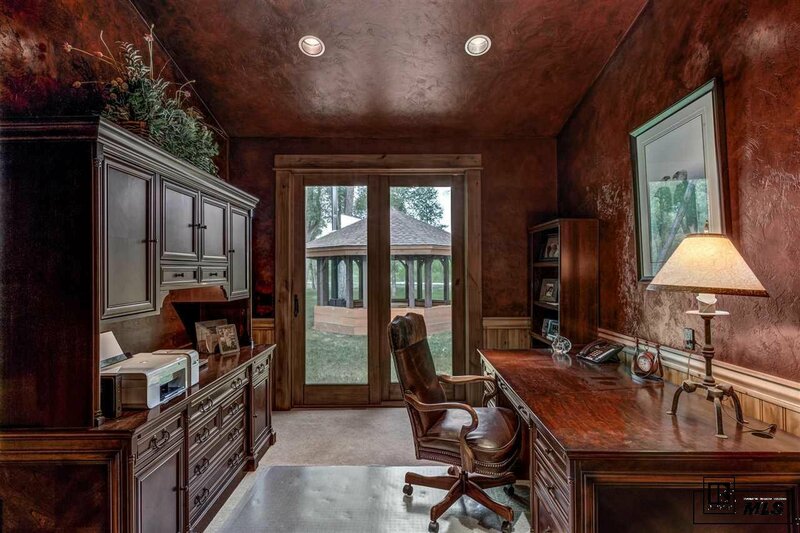 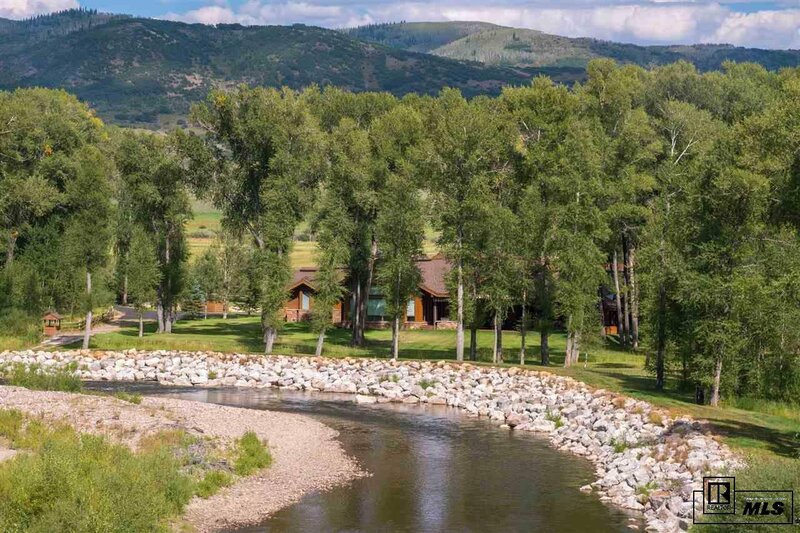 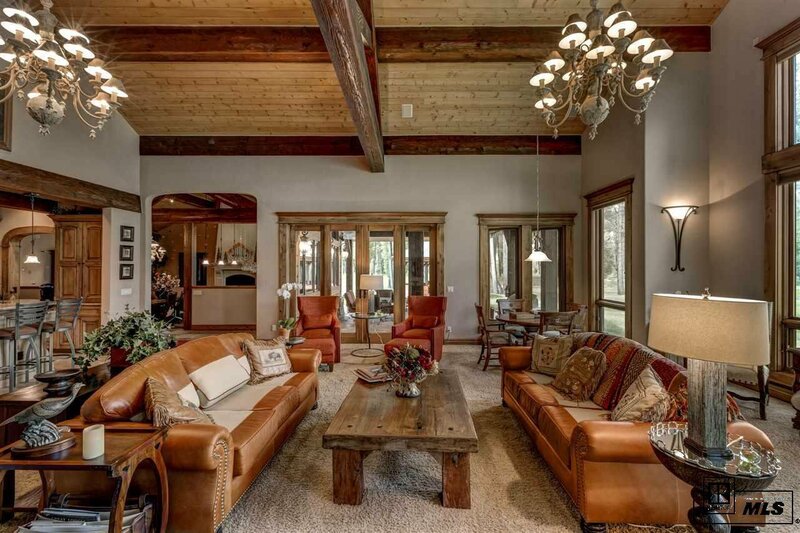 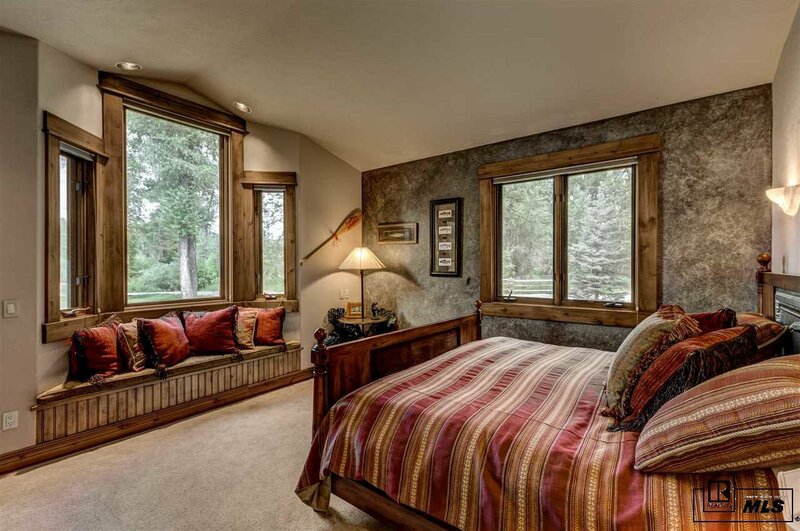 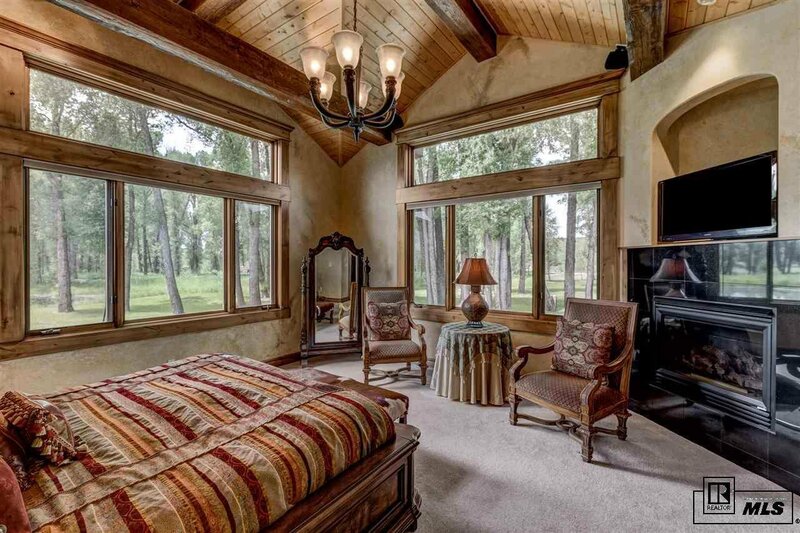 Tucked back in the trees along the Elk River with the ultimate in privacy sits this luxury 7,937 sq ft ranch home with 1 mile on both sides of the river. 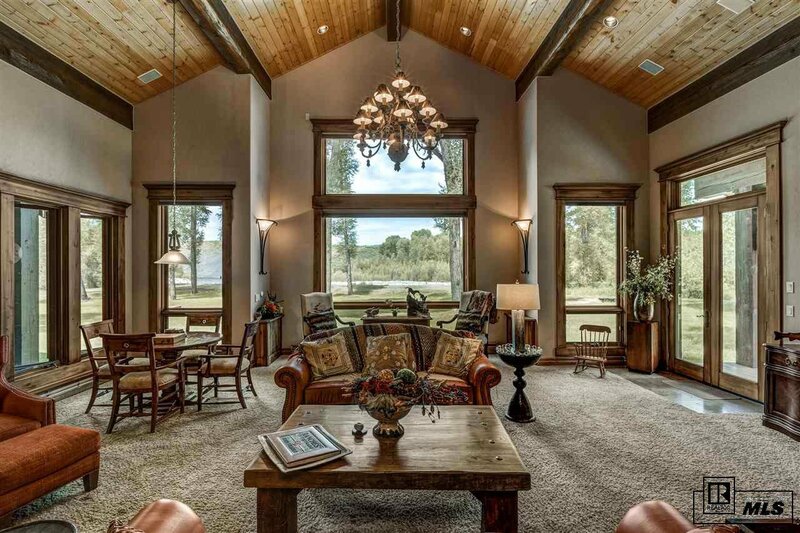 The home features a spacious great room with a massive rock fireplace and a gallery of windows framing the river setting. 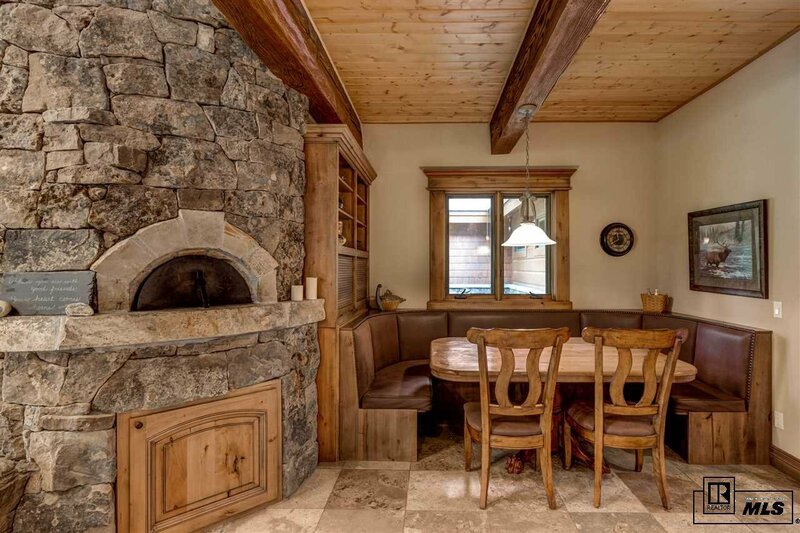 The gourmet kitchen does not disappoint with two islands, two sinks, two dishwashers, a large pantry, dining nook and a wood burning pizza oven. 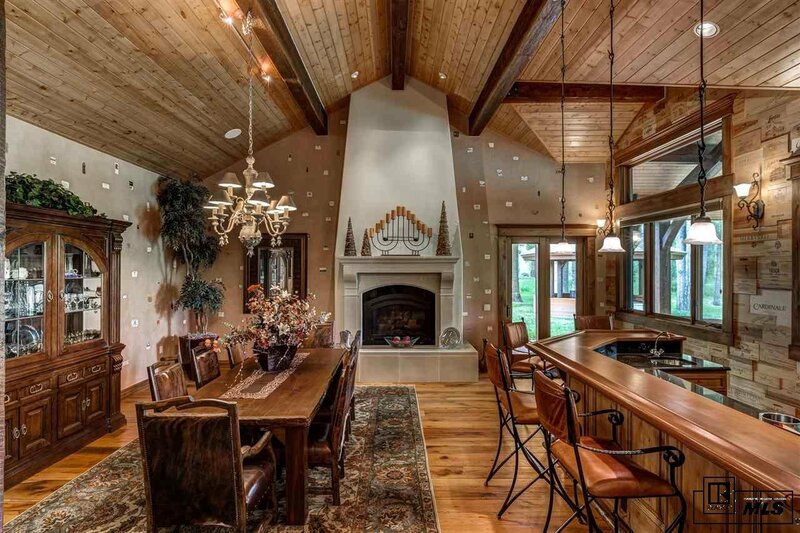 A gorgeous formal dining room and bar area is graced with 100-year-old reclaimed barn wood floors and a grand fireplace for a cozy ambiance. 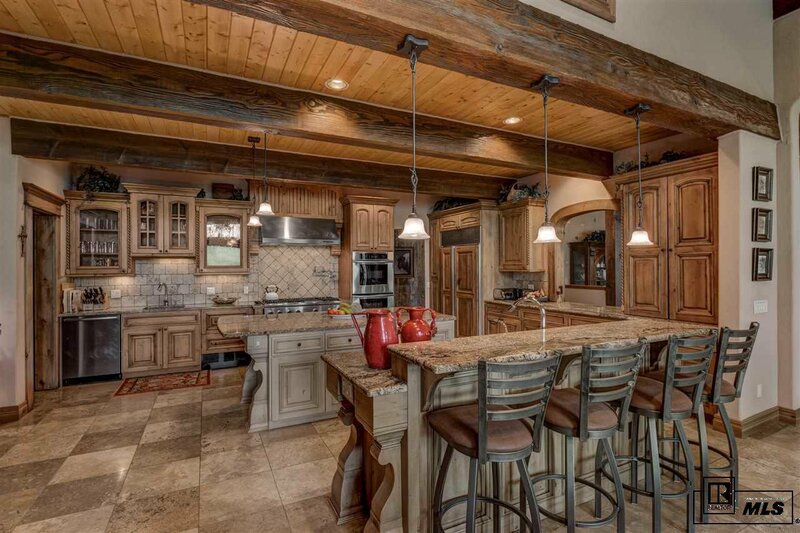 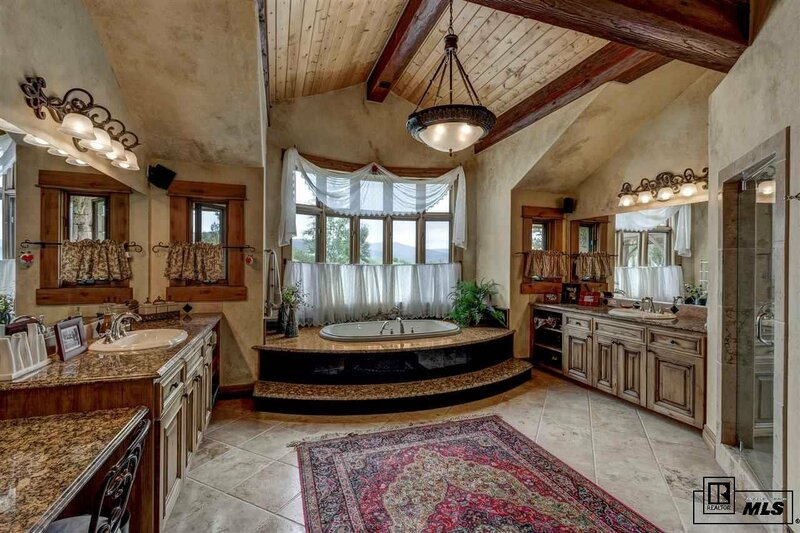 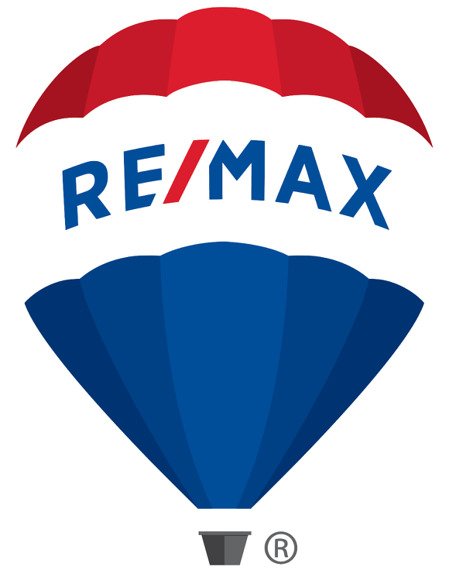 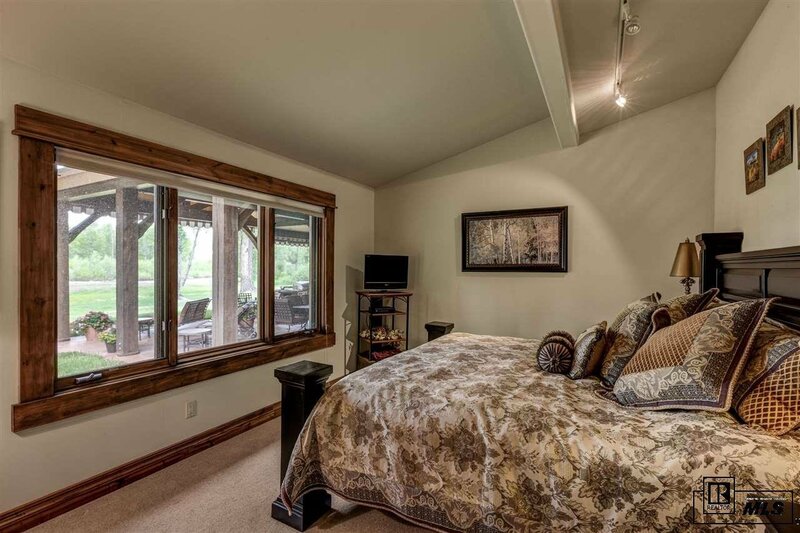 The main level master is a luscious retreat with river views, custom walk-in closet and large master bath. 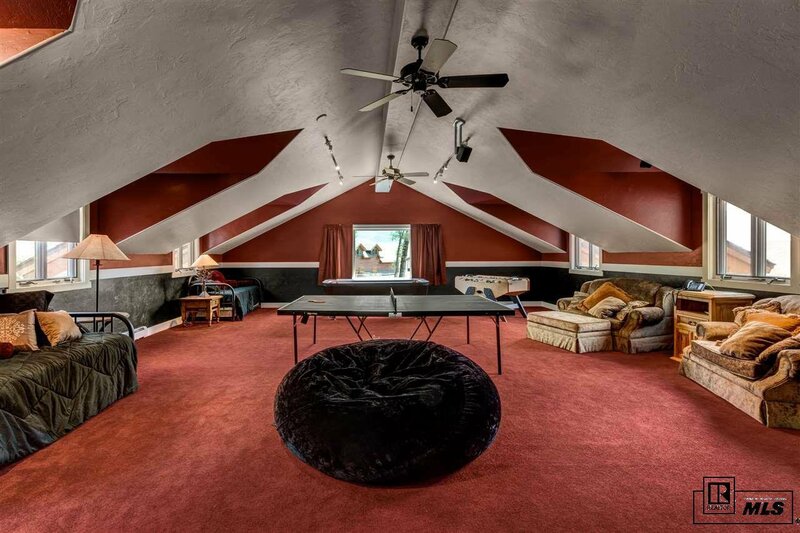 Upstairs is a versatile space perfect for a recreation or exercise room. 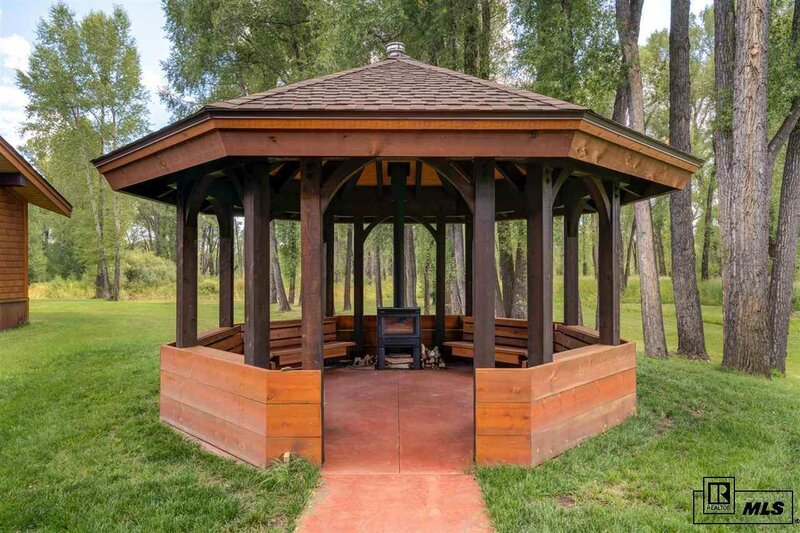 The outdoor space is meant to enjoy the spectacular river setting with a covered patio, gazebo and built-in grill station. 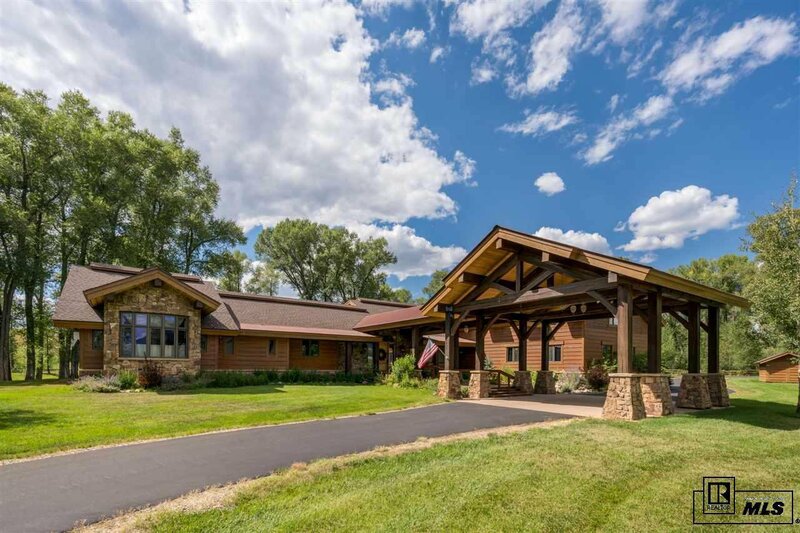 Excellent equestrian facilities include a 6-stall barn, indoor and outdoor riding arenas, hay production and plentiful water rights.